Once, on a cold, dank, soundless day deep in the Eastern bloc, I watched a man spend over a million dollars on an audio system: a turntable, a fancy horn tweeter, a few wires, and some amplification for his modified Klipschorns. I asked him what he did for a living, and he told me he was a notary public. They spoiled all my fun. When I receive a product sample for review, I look forward to taking photos while I unpack the thing, as a guide to repacking for later on. This company provided an illustrated packing listit was the first thing I saw on slitting open the carton. I look forward to crafting amusing remarks about poorly written or whimsically translated owner's manuals; this company provided the clearest, most comprehensive manual I've ever seen. I look forward to having some sort of anomalous eventsmoke, noise, or smoke and noiseto write about. This product offered nothing of the sort. The name sounds perfect. It fits neatly next to those of Messrs. 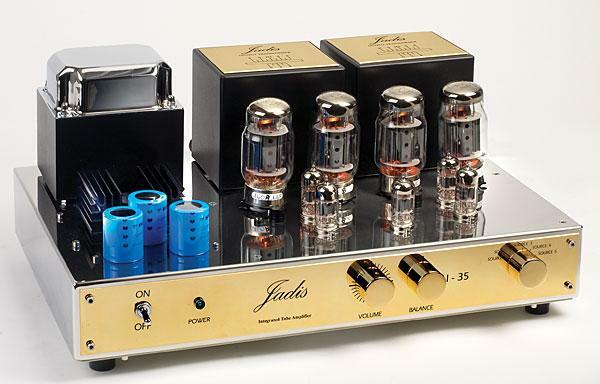 Leak, Sugden, Walker, Grant, Lumley, and others of Britain's most rightly revered amplifier builders. 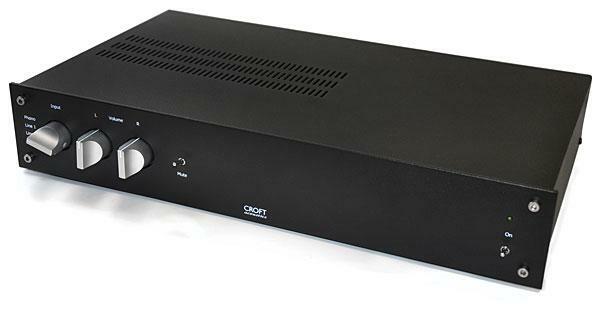 In fact, when their distributor called and asked if I'd like to review the latest amplifier from Croft Acoustics, I accepted without actually knowing who they are, simply because they sounded like someone I was supposed to knowsomeone who's been around for 60 years or so, shellacking bell wire in an old mill with a thatched roof. The only thing better than a review that writes itself is a product with a compelling story. Although the latter asks a little more of us here, it's usually the more enduring pleasure. 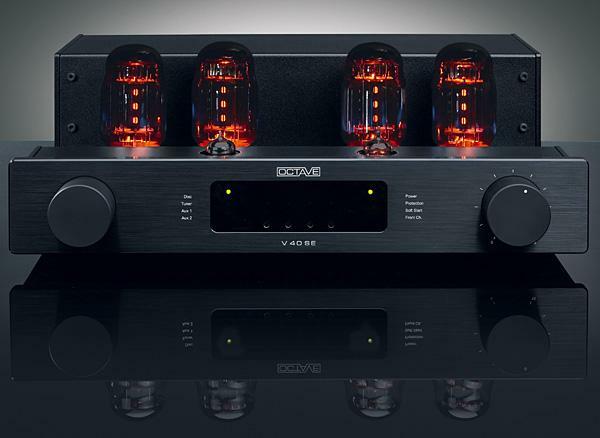 So it goes with the new AX-5 amplifier ($9950) from Ayre Acoustics, in which designer Charles Hansen has both revived an overlooked technology from a half-century ago and brought to market a more affordable embodiment of one of his own most well-received products. With Peachtree Audio's new nova125 integrated amplifier, most decisions are made for you. 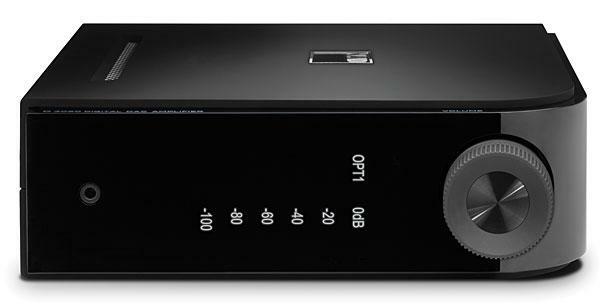 Need a DAC with three S/PDIF inputs (two coax, one optical)? An asynchronous USB DAC? A line stage? A tubed output buffer? A power amp that should be able to drive even difficult speaker loads? Remote control? You've got them all for $1499. Just add speakers. (I assume you have a laptop computer and several disc spinners.) 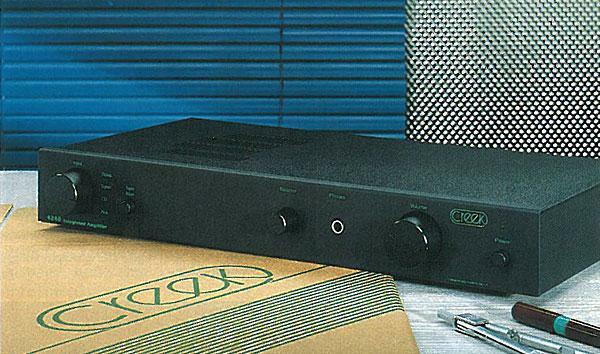 You may want a separate phono stage, because there is none onboard. As a young music lover, I never knew there were such things as separate preamplifiers, amplifiers, and FM tuners. All I knew was that if I wanted to play music from my CD player, hook up my VCR to my stereo, or listen to the radio, I needed that magical device: a receiver. It was all I ever wanted. Whether one was surprised, in 2010, by the success of Peachtree Audio's iDecco may have more to do with age than anything else. 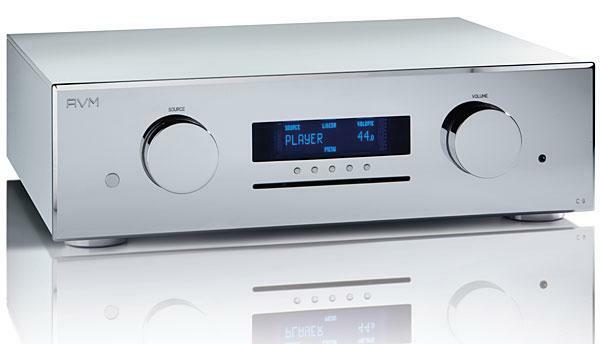 My peers and I wondered, at first, who would want their high-end integrated amps to come bundled not only with digital-to-analog converters but with iPod docks, of all things; at the same time, younger hobbyists wondered who in the world still wanted their integrated amps to contain phono preamplifiers. (Respect for the elderly, myself especially, prevents me from adding "and mono switches.") Color me chastened. Since its founding just over ten years ago, Mission Electronics has grown to become one of the largest "real" hi-fi companies in the UK. 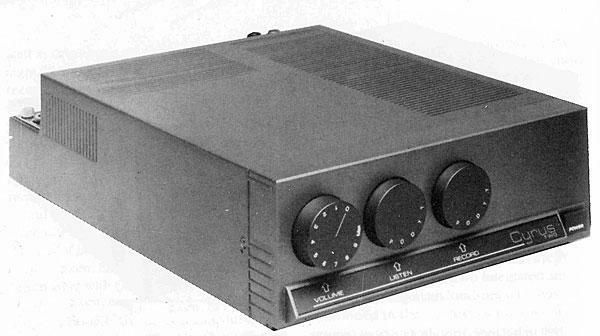 Although their product line originally consisted of three relatively conventional loudspeakers, it rapidly grew to encompass high-end pre- and power amplifiers, cartridges, tonearms, and turntables, and, in the mid 1980s, a system concept based on CD replay and relatively inexpensive electronics: the Cyrus amplifiers and tuner. A particular audio interest of mine has long been cost-effective systems that work really well together. I think most of the audio sob stories I've heard can be traced to one or both of two things: mismatched equipment, and inadequate attention paid to room acoustics. I've previously written about systems that range in price from $7500 to under $1500. Here's as minimal and classy a high-performance system as you can ask for: one box for the electronics (including USB connectivity), and two stand-mounted, two-way loudspeakers. The total cost is just under $10,000, but I think the price is justified not only by swank looks, but by the sound. In a perfect world, all a serious record lover would need to enjoy music at home would be a single source component, one or two loudspeakers, and one good integrated amplifier. Speaker wire would be given by the dealer, free of charge, to any shopper who spent x number of dollars on new gear. Cable risers would come in cereal boxes.